Whilst unplugging is a common goal of hitting the road, staying charged is often a vital part of the journey. For better or worse the swag and billy is rarely the end of the setup. 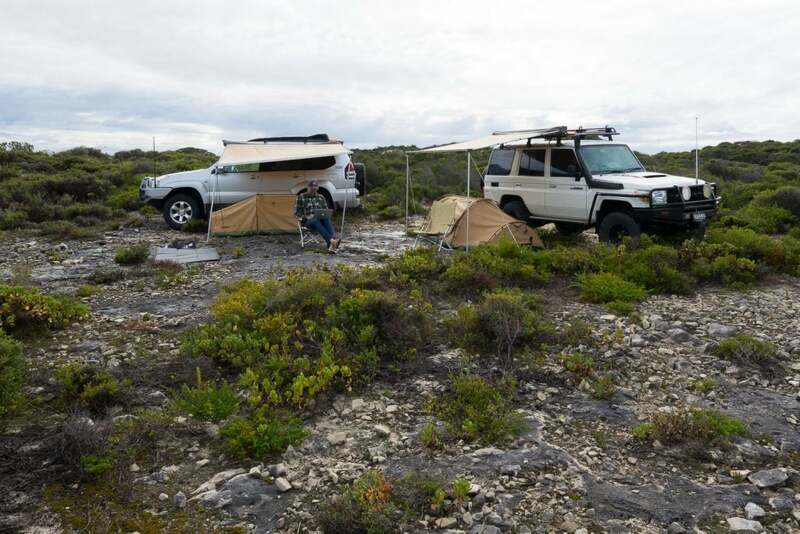 The demand on our vehicles power system quickly mounts with modern camp life usually including a fridge and camp lights. 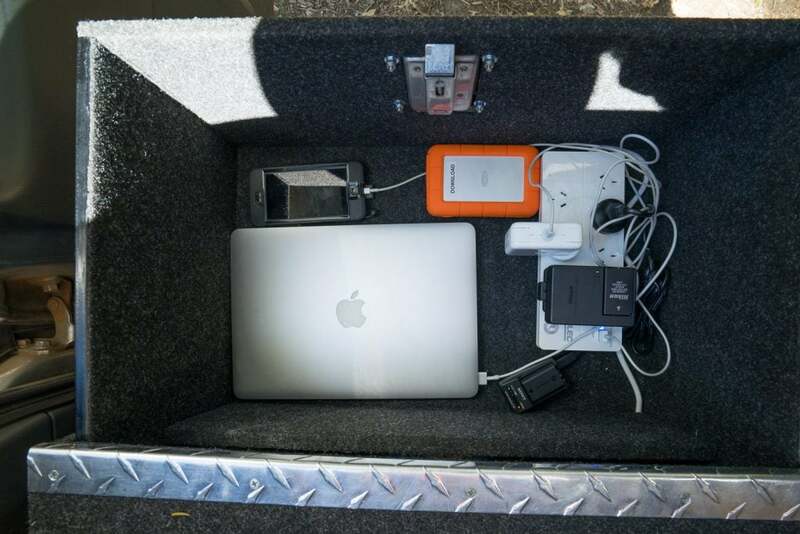 Devices like laptops, tablets and smartphones are also usually along for the road, and often satellite phones and handheld radios also make the cut. Whilst paring down can be an option, many of these things make life on the road that much more enjoyable or safer. For some the mobile office is a condition of travel, better to do some work on the go than not travel at all! The four-wheel drive is our mobile office for many weeks of the year. Initially the biggest headache was keeping all the smaller electronics and batteries charged and the cables organised. A one of our drawers is now the ‘charging drawer’ complete with 240-volt power and a power board. Whilst 240-volt power is more draining on our vehicles battery, the charging is more rapid and additional hard to find 12-volt chargers aren’t required for devices that don’t aren’t supplied with them. Our power board is powered by a 700-watt inverter which allows simultaneous charging of many items. The aim of this is to get the bulk of the charging out of the way whilst we are driving and the engine feeding the in-vehicle charger. 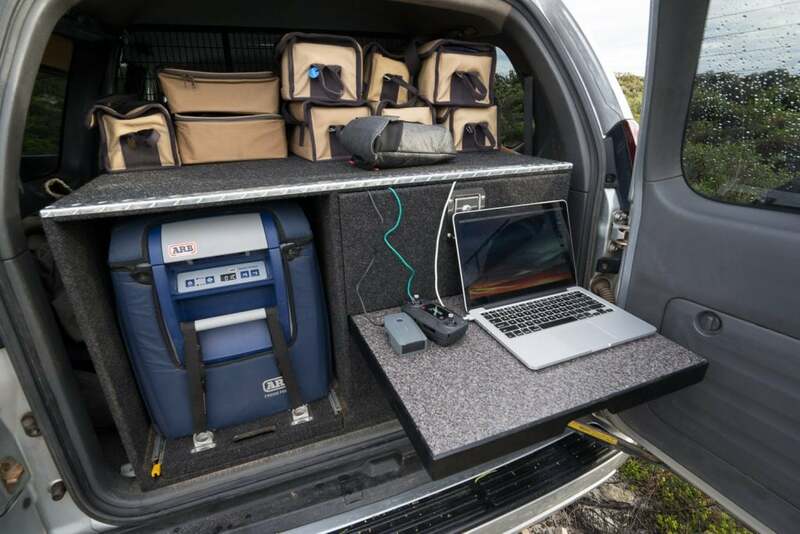 The laptop fits in snugly and the spare batteries for our cameras and drone can cycle through easily. Our main chargers are always plugged in – ready to go – while for the gear that needs less charging we bag their cords up and stack them away. 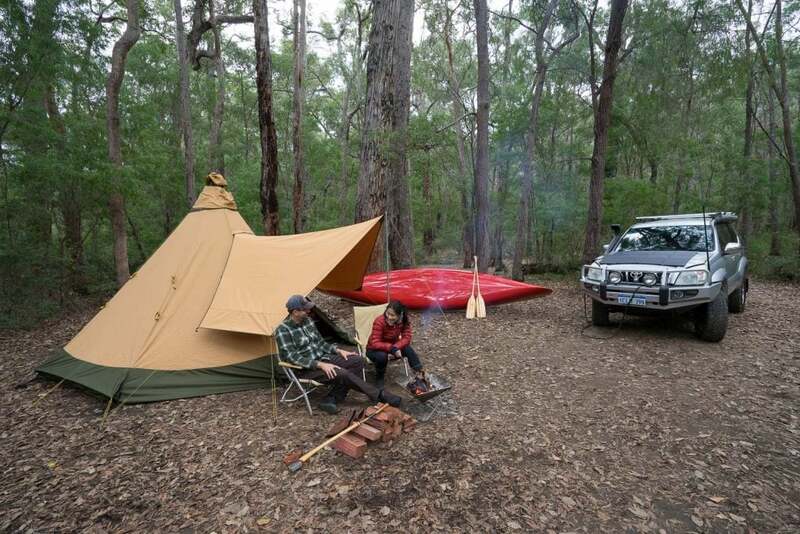 For all but quick overnight stops we deploy our 150-watt solar blanket whilst at camp. We’re thrifty with power at camp, so this is a big panel for us, but it means we can stay put for extended periods if we like. It also means we can continue to use the inverter selectively without the same concern of flattening our second battery. When on solar alone it’s helpful to consider camping in ‘energy saving mode’. At peak sun, the second battery may be fully charged with the excess power going to waste, so that’s the perfect time to flick on the inverter and do some charging. At night there’s nothing coming in, so it’s best to minimise the losses to your batteries charge. When it comes to conserving power the fridge is a good place to start. Keeping it cool by parking in the shade and keeping the fridge shut are the obvious ones. Placing a warm drink in the fridge every time you take a cold one out is much less demanding than running out and dropping lots of warm ones – you’ll never run out either. Another less obvious point is that fridges struggle to keep air cool. So, as your fridge empties slowly fill it with water bottles and they will get cold, stay cold and stop the fridge motor from kicking in so often. 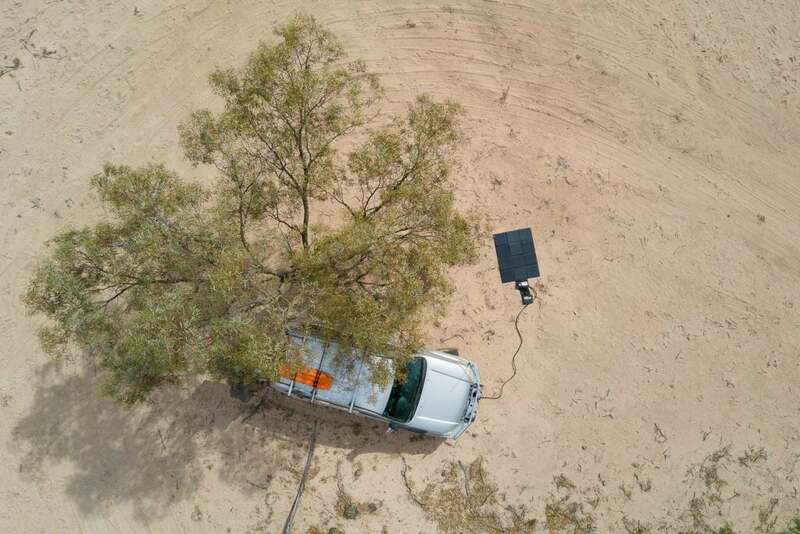 Neither spoiled food or warm beer are any fun, so whatever your setup – some tweaks to your charging habits, an extra battery or a larger solar panel may just make life off the grid that bit sweeter.